Probate is the process required to settle a person’s estate. Some of the key components involved in the probate process are the verification of the will and settling the debts of the estate. 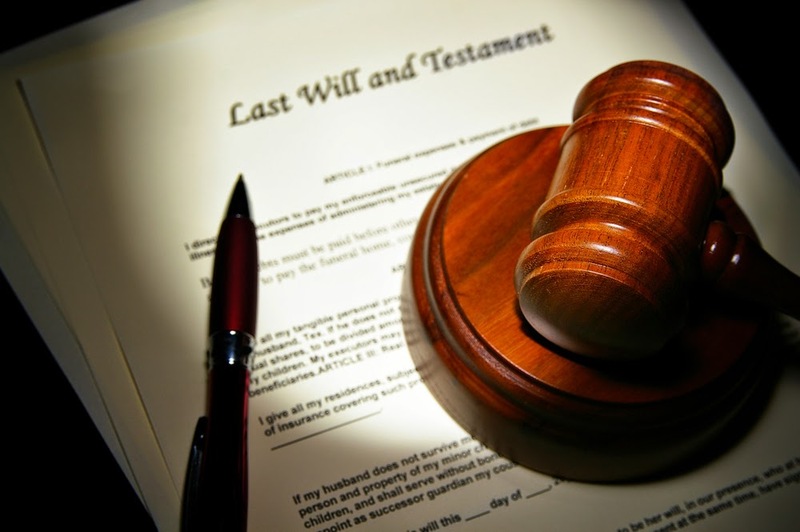 In many cases, the people named in the will to serve as executors or personal representatives have never been through the process before and can find the responsibilities to be quite overwhelming. In many cases, the assistance of an experienced Lake of the Ozarks estate planning lawyer can help you navigate this sometimes complex process and work to ensure that all responsibilities are properly fulfilled. At the law firm of Deputy & Mizell, L.L.C., we represent clients in all facets of the probate process. Many of the people who are named as executors or personal representatives are family members or close friends of the person who has passed away. Dealing with complex legal issues often becomes even more difficult in the wake of a loved one’s death. When you hire our firm, our Lake of the Ozarks probate attorneys walk you through the entire process and work to ensure that everything goes as smoothly as possible. Contact our office today to discuss your probate questions with one of our attorneys in Miller County. We are available during regular business hours and by appointment evenings and weekends. You can reach us by phone at 417-532-2191, toll free at 1-877-532-2191 or via e-mail to schedule your free initial consultation with a lawyer.